Most of the websites display a mobile version for users which are browsing site from their mobile phone. So whenever you try to access Facebook through your mobile phone, it automatically redirects you to its mobile version. This is done to provide a better user interface on a smaller screen and to reduce bandwidth as most of the people are not using high-speed Internet connection on their mobile phone. Most websites including Facebook disable certain features from their mobile version that they may seem unnecessary. 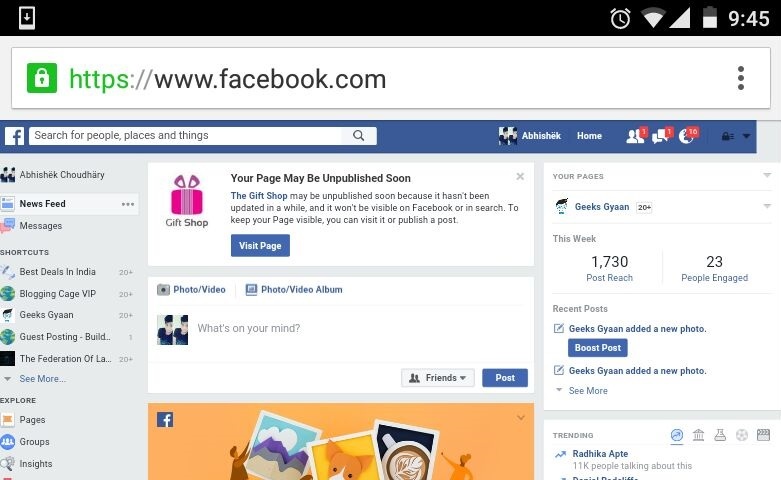 So there might be certain situation when you want to take advantage of full Facebook website on your mobile phone. Here are few methods using which you can access full desktop version of Facebook on your smartphone. 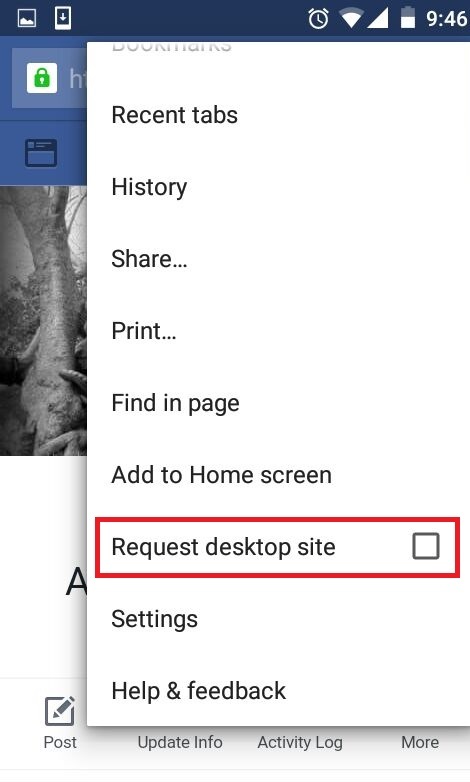 If you do not use chrome/safari browser (that’s very rare) then, you can use this method to access Facebook desktop version on your mobile phone. 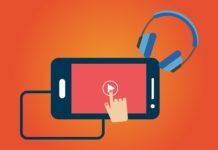 This is a universal method which works for all mobile devices. Open your browser and log in to your Facebook account. This should open Facebook desktop version on your mobile phone. In Android devices, It is very easy to switch to Facebook desktop version. All you need to do is log in to your Facebook account using Chrome browser. 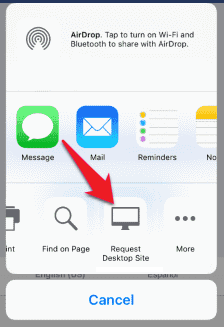 Once you are logged in tap on the settings menu in the top right corner and select “Request desktop site”. Avoid tapping on your Home & profile otherwise it will redirect you to Facebook mobile version. You will be able to see news feed, messages, notifications and groups in desktop mode. Open Safari browser and log in to your Facebook account. 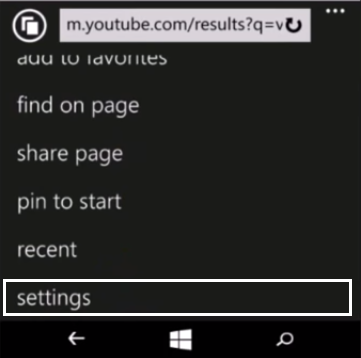 Next tap on the share button, now you will get two menus. Switch to the second menu and swipe to its right. Now tap on Request Desktop site, and Facebook will load in desktop version. 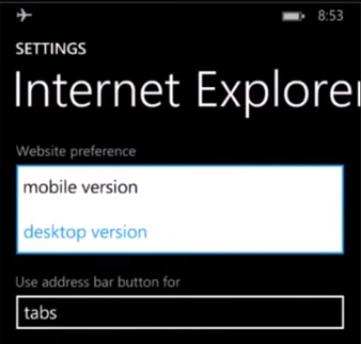 Similarly, like Chrome and Safari Windows Internet explorer also have the option to view websites in desktop mode. Open your browser and click the options button (three dots). Scroll all the way down and tap on settings. Here you will see website preference option, by default it will be on the mobile version. 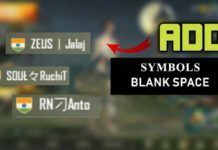 Tap on it and change it to desktop version. Now navigate to Facebook.com and there you go. The only drawback of this method is all the websites will open in their desktop version.